Dubai Festival City is one the largest residential, business and entertainment development in the city of Dubai, United Arab Emirates. It is been touted as City within A City. The development is the Middle East largest mix of all the elements for work, living and leisure. Festival City will host a series of residential communities, numerous hotels, malls, a golf course and other entertainment sites and a full suite of public service that will include schools and corner shops and supermarkets. Dubai Festival City spread over 1300 acre, premier waterfront urban community that is been deigned to capture the ground breaking 21st Century spirit of Dubai. It will offer a rich and vibrant living experience. All the three are well connected by an impressive 30 kilometre internal road network and a wide creekside promenade. The distinctive residential community will offer an overall home to 50,000 residents with the development of 20,000 apartments, townhouses and villas. All the residential areas will be available for both sale and lease for individuals and wealth funds. In addition to the residential community the Festival City will comprise 50,000 office personnel that will work daily there. 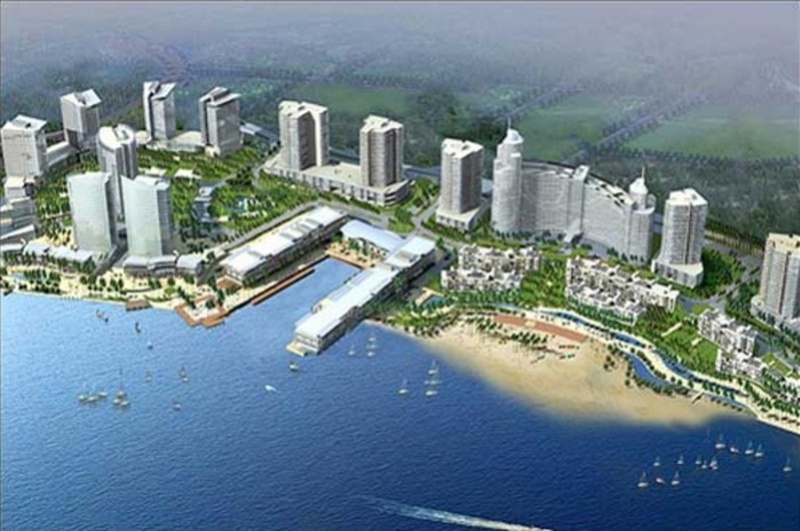 The city will offer the companies an unrivalled location within a unique waterfront setting. The commercial hub will be basically settling down at the Festival Centre and Marsa Plaza. Dubai Festival City will give an easy access to the 13 lane Business Bay Crossing, Airport Tunnel and 12 lane Garhoud Bridge. The waterfront area of Dubai Festival City will deliver a unique vibrancy and a sense of place to Dubai&rsquo;s landscape.